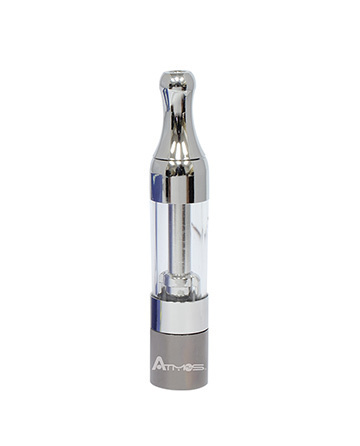 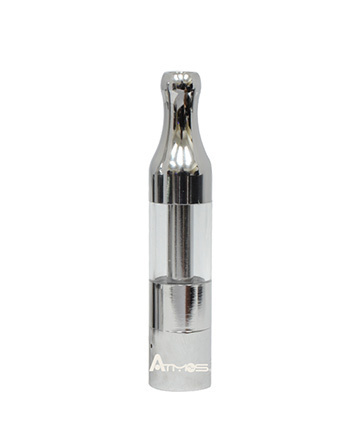 Go Pro With Atmos Pro-T! 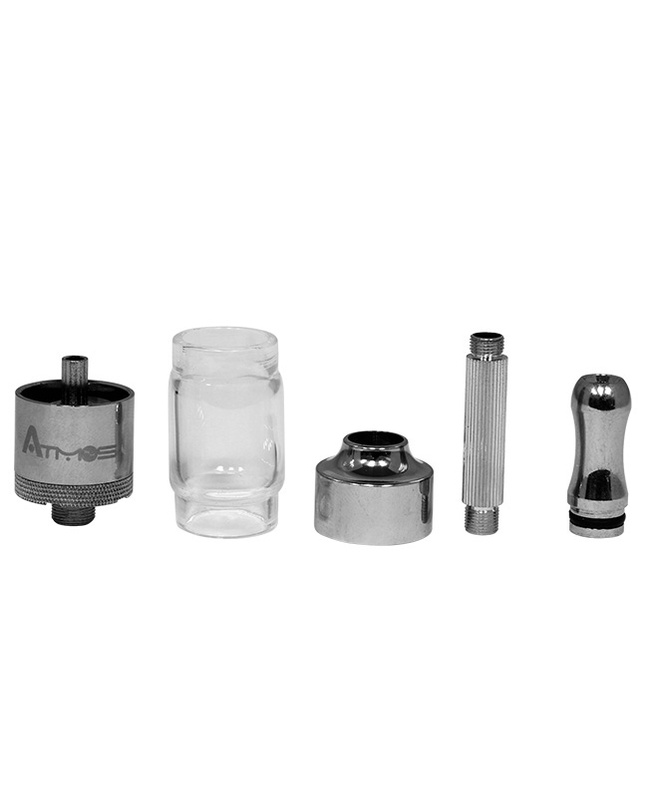 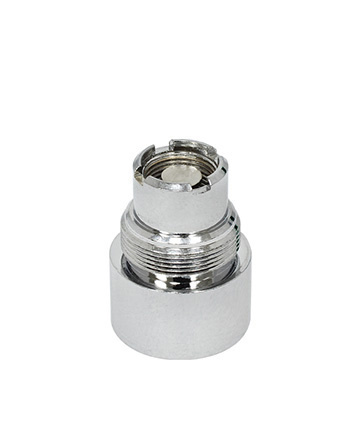 Made to fit your 510 battery, bottom loaded and used for E-Liquids and other oils. 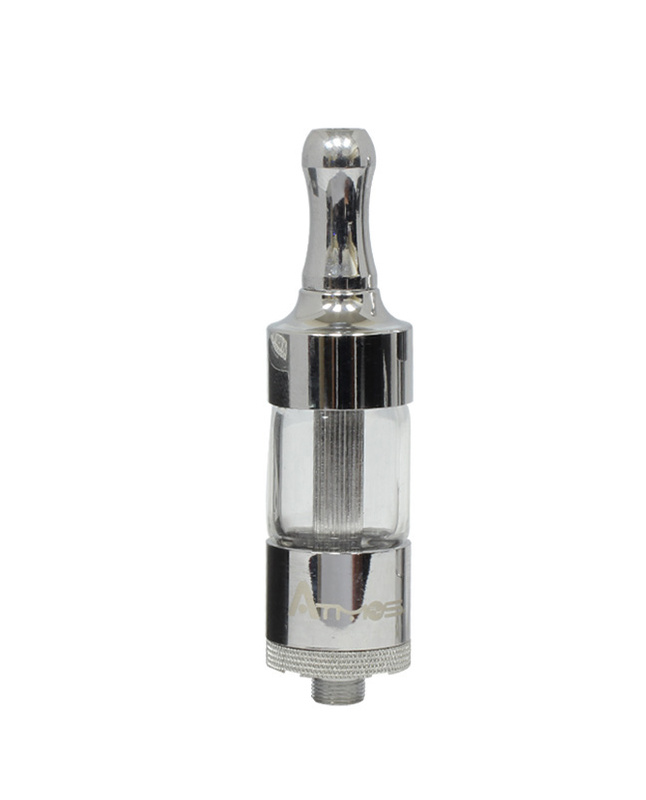 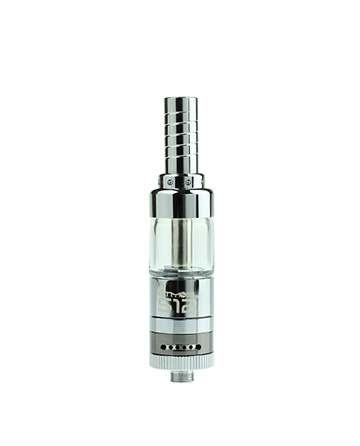 Sturdy and wow-worthy, this heavy-weight tank can hold a generous volume of liquid, put out a significant amount of vape and tolerate consistent use all while keeping it classy with chrome finish. 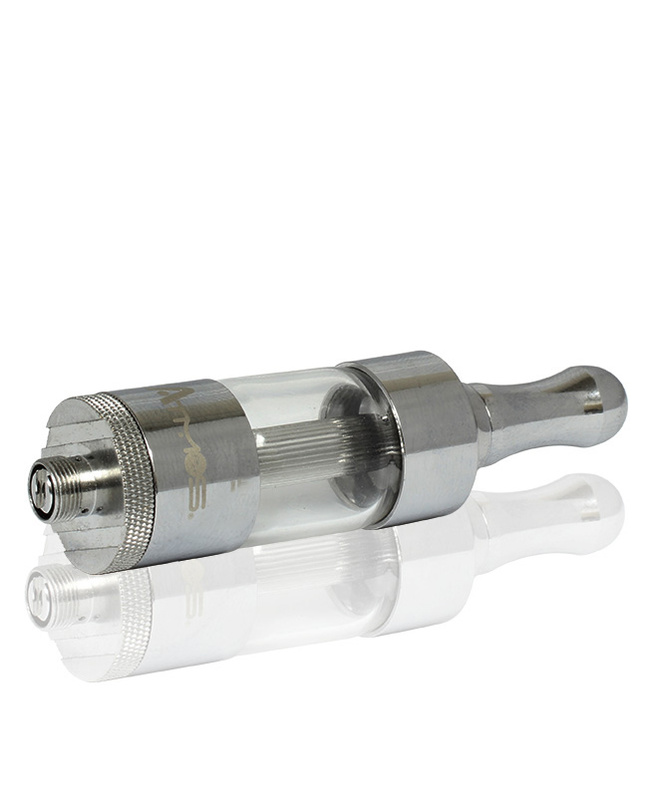 The Pro-T cartridge can be easily disassembled for detailed cleaning.